LX trim. 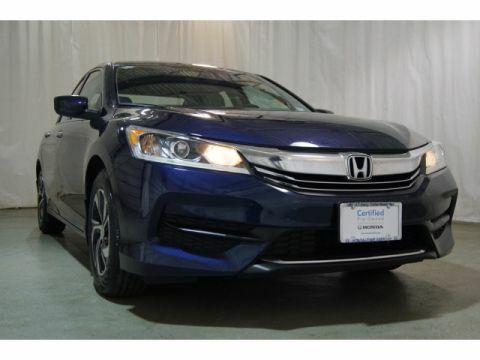 CARFAX 1-Owner, Honda Certified, Excellent Condition. 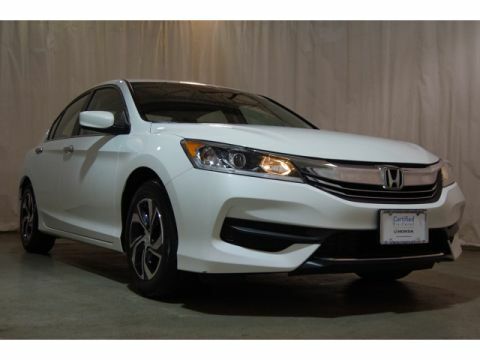 WAS $16,995, FUEL EFFICIENT 37 MPG Hwy/27 MPG City! Bluetooth, CD Player, Dual Zone A/C, Alloy Wheels, Back-Up Camera, iPod/MP3 Input, Serviced here, Non-Smoker vehicle. READ MORE! 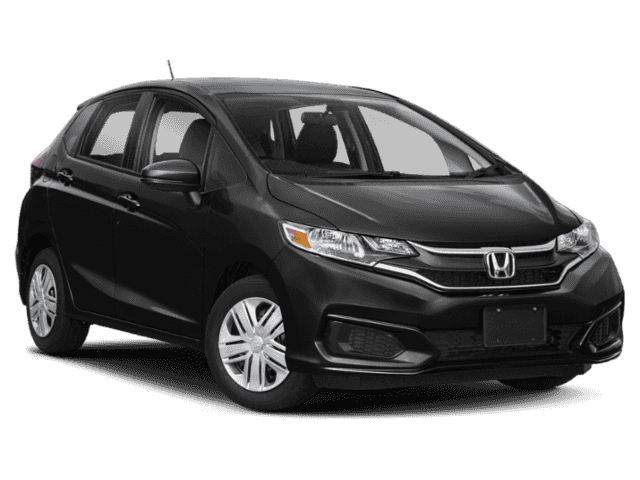 Back-Up Camera, iPod/MP3 Input, Bluetooth, CD Player, Aluminum Wheels, Dual Zone A/C MP3 Player, Remote Trunk Release, Keyless Entry, Child Safety Locks, Steering Wheel Controls. 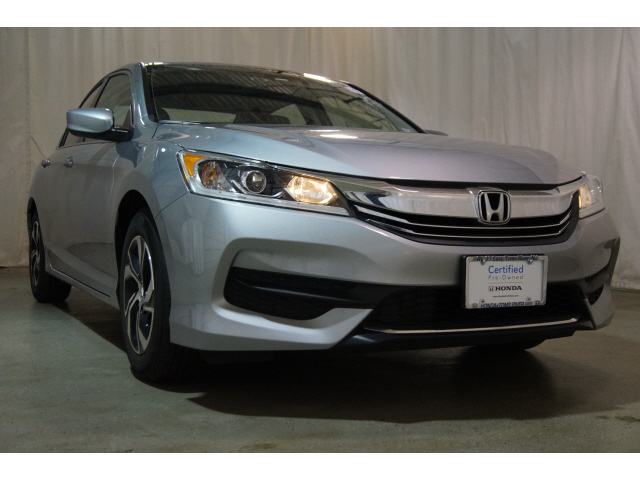 Honda LX with Modern Steel Metallic exterior and Black interior features a 4 Cylinder Engine with 185 HP at 6400 RPM*. Serviced here, Non-Smoker vehicle. Reduced from $16,995. Approx. Original Base Sticker Price: $23,000*.